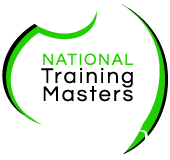 National Training Masters headquarters is located in Kiama, Illawarra, on the beautiful South Coast of NSW. 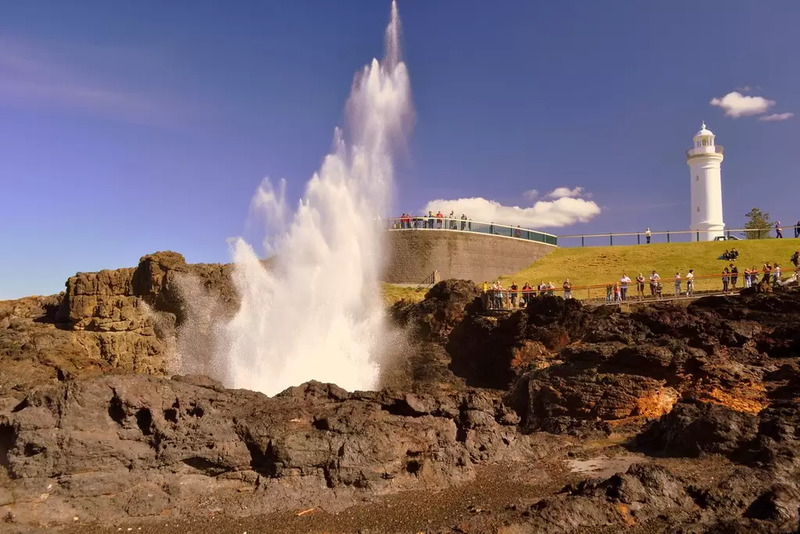 Just minutes walk from the Railway Station, the Kiama Blowhole and Surf Beach, we have professional training facilities. We are just 30 minutes from Wollongong to the North and 30 minutes to Nowra to the South. Nearby, Gerringong and Shellharbour are only minutes away. Wholly Australian owned and operated, we provide nationally recognised training in work, health and safety, business, management, human resources and training and assessment. As a boutique training provider we offer a concierge service for our clients and are conveniently located in the heart of the Illawarra. Our headquarters has state of the art training facilities, including training rooms, student computers and WiFi access. Our rooms are available for corporate and private clients. We are open Monday through to Friday, 9am – 5pm, excluding public holidays. On the 6 August 2018 we moved to 18 Manning Street, Kiama, only 50 metres from our current office! The nearest non-timed parking is Bong Bong Street or the train station. You may also park at Church Point on the Eastern end for all day parking Monday through to Friday. Please note during school holidays, parking is at a premium and the local council patrols timed parking areas, for more information on parking options contact the council. For the latest on what is happening around town, accommodation specials, tours, events and holiday activities contact Tourism Information. 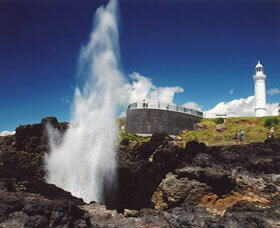 Around Kiama there is shopping and award winning cafes, restaurants and shopping to explore. National Training Masters is the only private provider in the Wollongong area to offer TAE40116 Certificate IV in Training and Assessment.